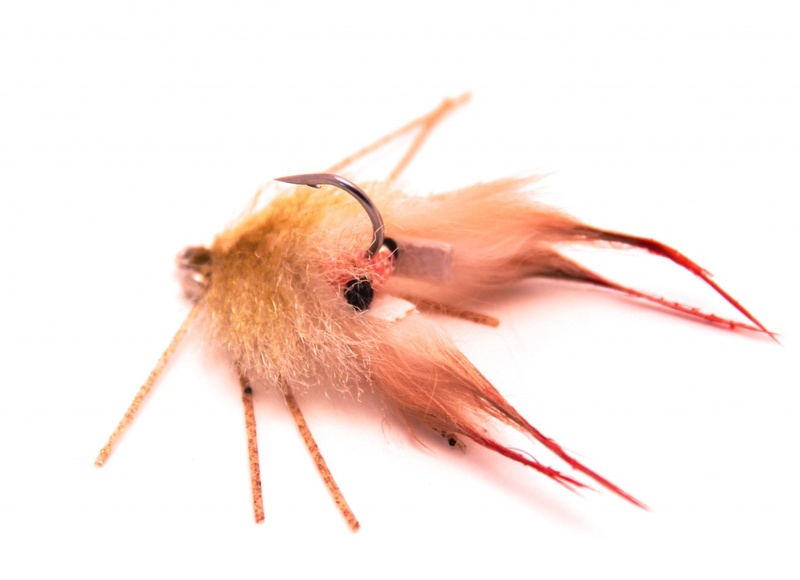 5 flies that must be in your box for chasing Permit, a.k.a “The Black Fin Devils”- 100 page downloadable pdf. of Essential Permit Patterns, illustrated with ultra-hi resolution step-by-step instructions. If you have ever tried to catch a permit on fly you are acutely aware that the deck is stacked against you. The notorious crustacean crunchers are nefariously critical of any crab-like offering and this is one of the reasons there are thousands of crab fly patterns existing today. In an effort to narrow the search and increase your success rate, here are step-by-step tying instructions for the Kung Fu Crab, Rag Head Crab, Inverted Merkin Crab, Bottle Cap Crab, and the McCrab. for the complete Deep Dive in to What To Look For & Avoid When Selecting Hair, Fur & Feathers or click the link, and download today for $7.99.